— Sexual Harassment at shelter home in Dhenkanal dist: The Shelter Home was not registered & was operating illegally; MD arrested, district collector asked to shut down the shelter home, says Minister Prafulla Samal. — Farmer allegedly commits suicide over pest menace & loan burden at Singhijuba village in Sonepur. — Girl from West Bengal allegedly gang raped by five youths at Bhogarai block in Balasore; admitted to Jaleswar medical. — Senior IAS officer Asit Tripathy takes charge as the new Development Commissioner of Odisha. — Damodar Rout urges Bijoy Mohapatra & Dilip Ray to join his new party ‘Biju Samatakranti Dal’. — Sand artists across the world are came at Chandrabhaga Beach for International Sand Art Festival will be held from 1st-5th December 2018. 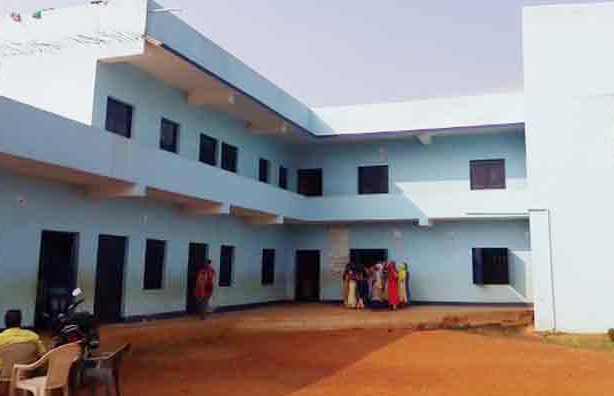 — Odisha CM inaugurates Biju Patnaik Adarsha Vidyalaya, several Projects in Berhampur. — Ranji Trophy: Odisha beat Tripura by 5 wickets in Elite Group-C match at DRIEMS Ground, Cuttack.